Drinking alcohol out in public is often frowned upon by narks and squares alike. 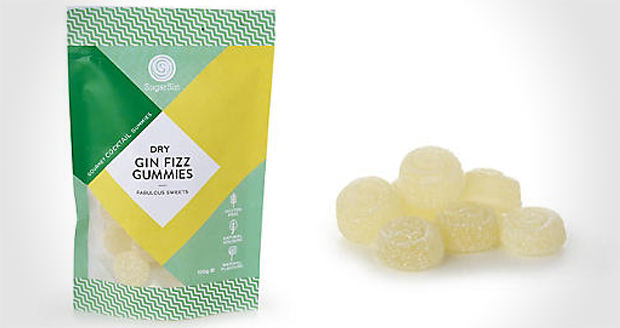 However, if the ruddy fuzz spots you scoffing a bag of these Dry Gin Fizz Gummies, they can't say nuffin to you bruv. 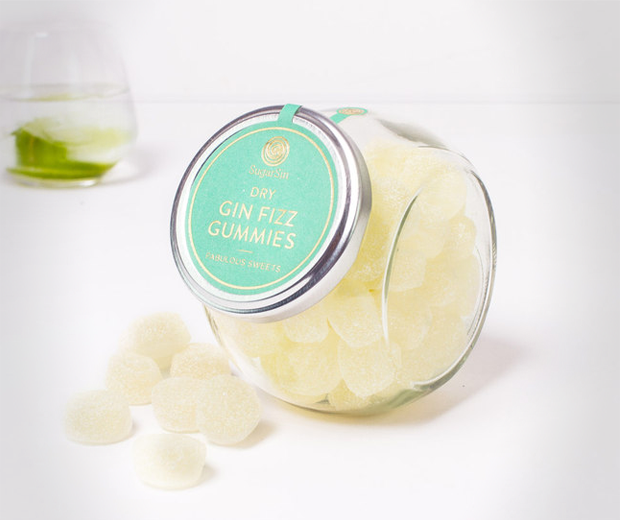 Infused with real actual proper actual real proper gin, these Dry Gin Gummy sweets are blended with a spaff of lemon and some sugary fizz to make them even more suitable for children. I mean, letting kids eat these is probably illegal, but you've got to get those f***ers to sleep one way or another. It's this or the hammer.